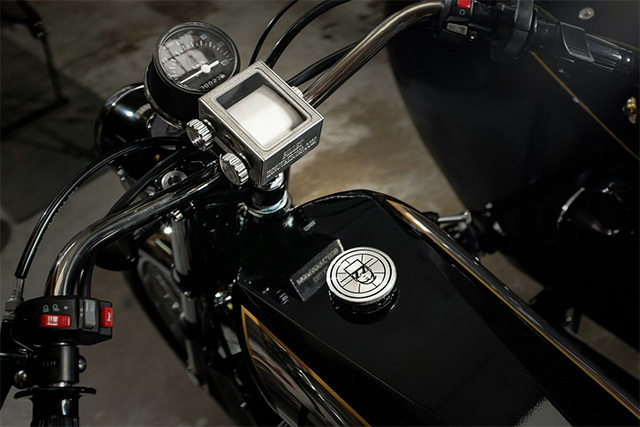 Over the last decade we’ve seen the return of the Café Racer, the Tracker, the Bobber, the Scrambler and many of the bikes that dominated the scene in days gone by. 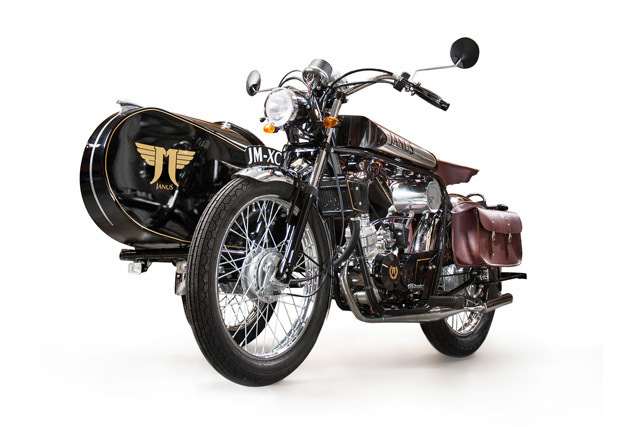 Now the renaissance is taking its logical next step, a return of the small motorcycle companies building limited runs of handcrafted motorcycles that mirror the customer’s desire for vintage flare. 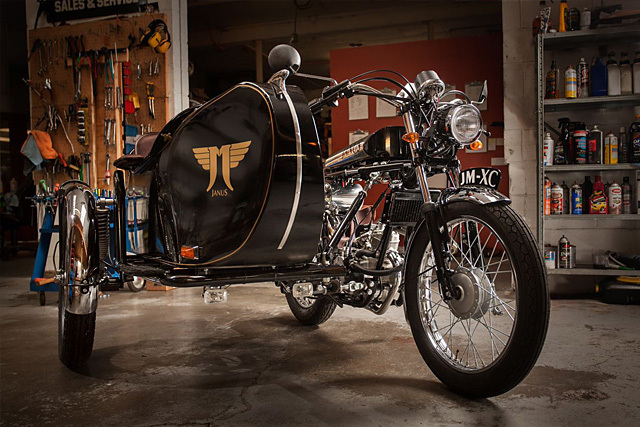 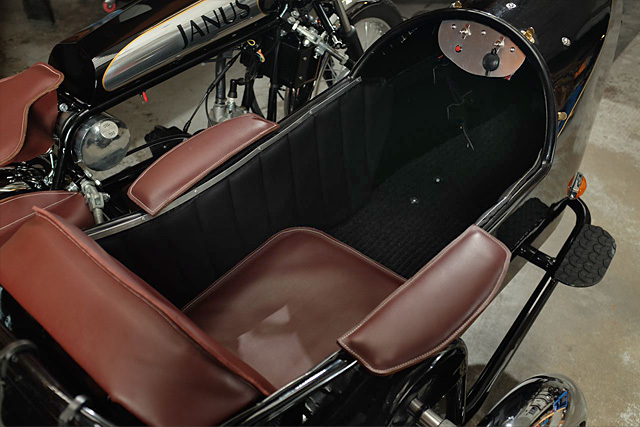 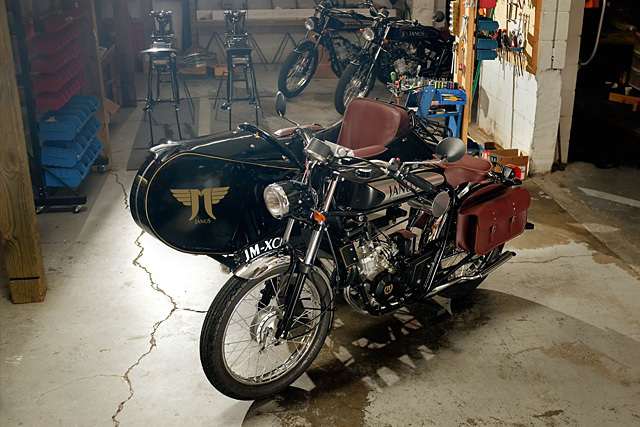 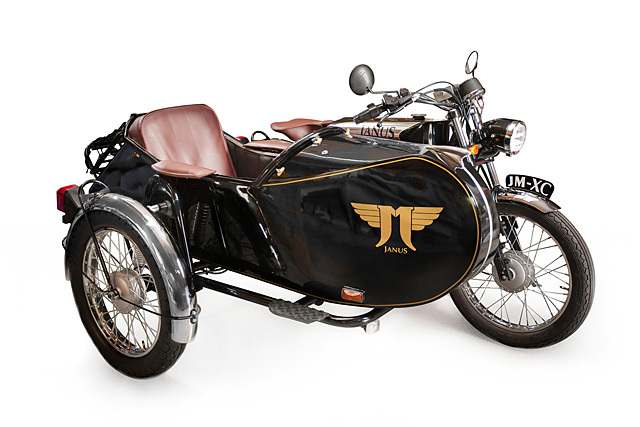 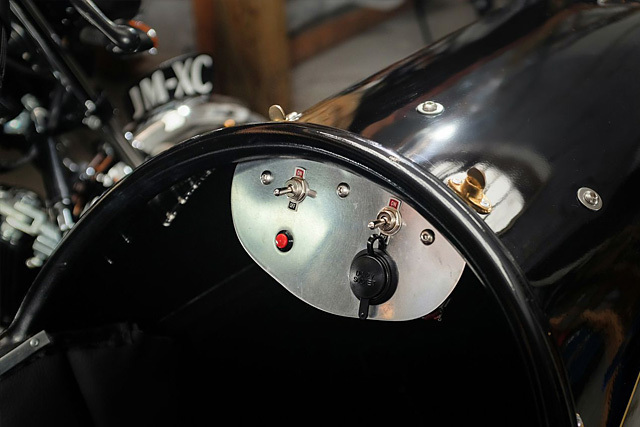 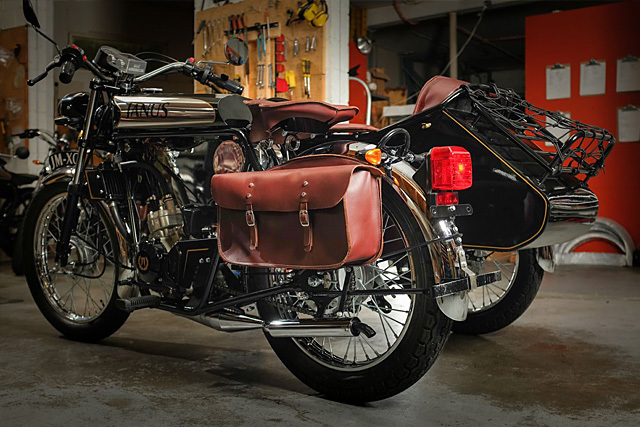 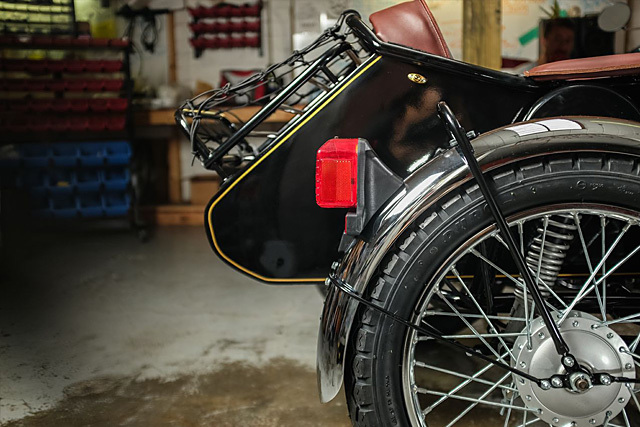 One such start-up is Indiana-based Janus Motorcycles who, in the spirit of Harley Davidson and Norton, are reviving the small to big approach with an unwavering belief in quality manufacturing.